Find here offshore cranes and equipment available for sale around the globe. Offshore and marine cranes with lattice, telescopic, knuckle and jib boom types. 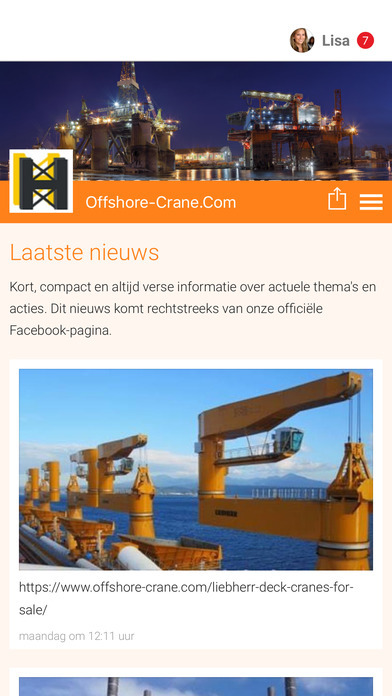 At Offshore-Crane.Com we make offshore equipment available.